When it comes to leading change, awareness is a good start, but impact follows action. This is how adidas raised over $1 million to fight marine plastic pollution, and how you too can start a movement that matters. Oceans are never still. Many factors play into their ebb and flow that give us life. Everyone can contribute and, similarly, everyone can be held accountable. On World Oceans Day, June 8, 2018, we entered our second year of ‘Run for the Oceans’, an adidas campaign to raise global awareness for the oceans and to fight marine plastic pollution. Last year we created ripples. This year, we chased a proper wave. As an Executive Board Member at adidas, I realize that I personally – and we together – have the platform to think and act big. But it starts in our private sphere, by taking small steps, and inspiring others to follow suit. At the supermarket, I’m mindful of plastic-free shopping. At home, I consciously avoid plastic bottles. But I also know that, at work, I can create meaningful impact at a larger scale. In fact, it’s my responsibility. When my colleague Eric Liedtke introduced the Run for the Oceans concept in our Board meeting, I was skeptical at first. How could running possibly change anything? After digging deeper and reflecting on our core belief, ‘Through sport, we have the power to change lives’, it became obvious: I have to act, and get other people excited to join. Nearly one million runners from all over the world joined the cause, contributing to over 12.4 million kilometers, as logged on the Runtastic app (and Joyrun in China). 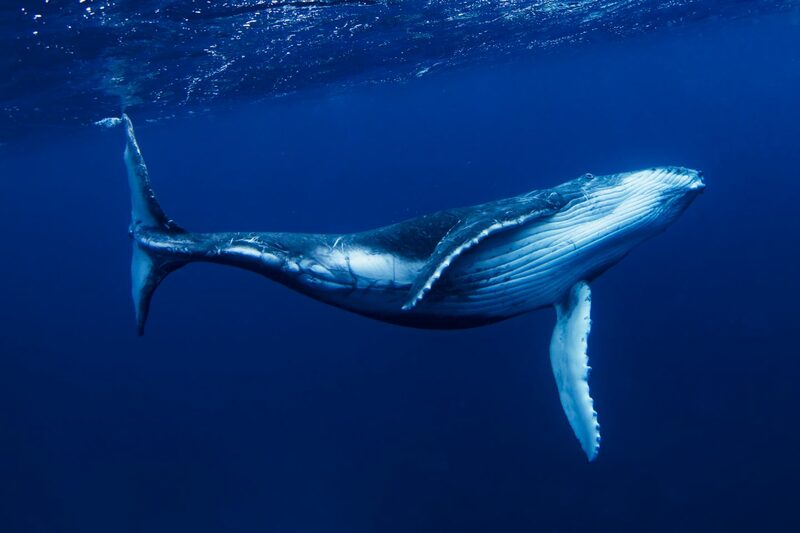 This translated to us raising more than $1 million to help fund the Parley Ocean Plastic Program. Through sport, we have the power to change lives. This is our DNA and our north star at adidas. This is what drives us every day and unites us in creating the best sports and fitness products, and matching service and consumer experiences. Building on our core belief, we invited all our employees to be ocean ambassadors and take part in one global cause. 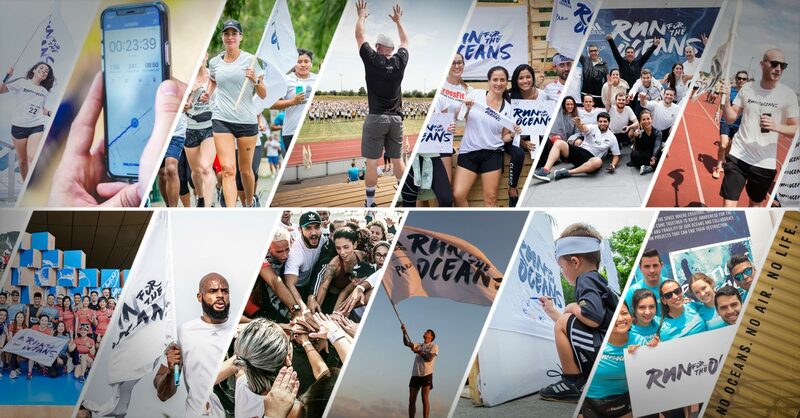 And they did: Over 12,000 adidas employees from 72 countries participated and ran for the oceans this summer. It’s easy to wait around and let others take an initiative forward. But someone needs to be the catalyst. Why not you? So many people believe in better, and they’re waiting for the green light. Only with a purpose can you create a movement. You have the ‘Why’, but you also need the ‘How’. People need to know how they can turn an idea into reality. In addition to our internal events, anyone from anywhere could join the digital run and activate their friends and family to join. Project plan and PowerPoint is a great start, but you need people to get involved. So, get going, increase the pace, and pull others along to form a community – online and offline. Through the simple act of running we reached 924,237 people over 60 cities to deliver our message. Though the campaign says “Run”, we made it clear that all movement matters. Speed and distance were irrelevant. What counted was that as many people as possible took part, because every kilometer got us closer to the goal. 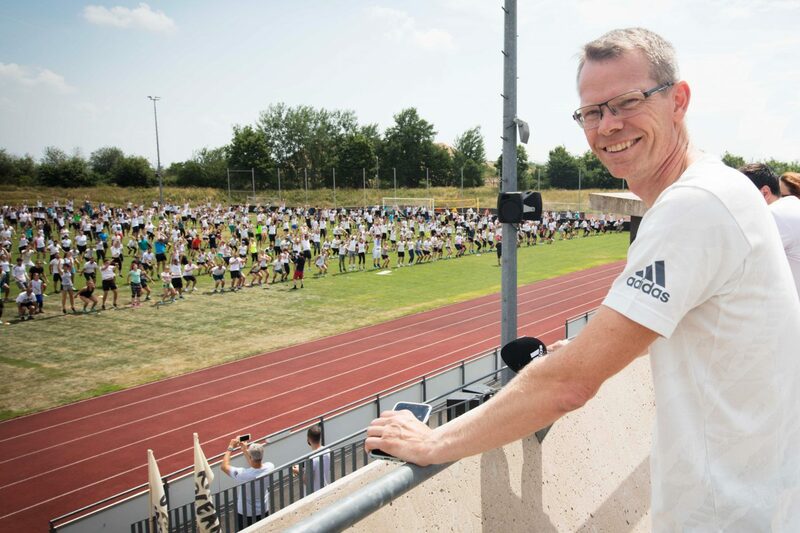 Seeing thousands of people across the world – around 2,500 in our headquarters in the small town of Herzogenaurach, Germany, alone – running for a worthy cause was moving, in more sense than one. But this was just the beginning. For us at adidas, words alone won’t do. Being a sports company, we’re naturally geared for action. What will you do to create change?